 The INSURTECH100 is an annual list of 100 of the world’s most innovative InsurTech companies selected by a panel of industry experts. These are the companies every leader in the insurance industry needs to know about as they consider and develop their digital transformation strategies. There’s plenty of interest and hype about InsurTech in the marketplace, but much of it is superficial, incoherent or self-serving and fails the needs of decision-makers in incumbent insurance and reinsurance firms who require independent, facts, figures and analysis. The INSURTECH 100 list will help senior management and insurance professionals evaluate which digital insurance models have market potential and are most likely to succeed and have a lasting impact on the industry. How important is it for insurance executives to know about this company? If your company provides an innovative InsurTech solution, which insurers an reinsurers need to know about, inclusion in the report will maximise awareness of it among prospective customers. Senior executives and insurance professionals at leading insurance industry organisations as well as CEO and founders of InsurTech companies and advisory firms that need to know which are the leading solutions in the InsurTech space. Companies will be assessed according to the criteria defined above. The Top 100 will not be ranked against each other. The objective is to make sure the 100 most innovative InsurTech companies get attention from the institutions and advisors that should be aware of them.